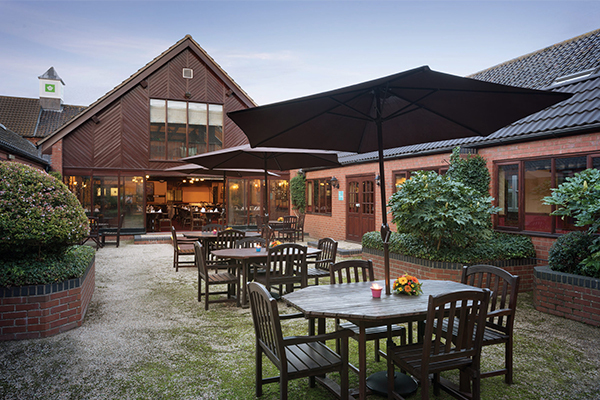 Use our Nottingham venues finder to discover the perfect location for your event, whether it be a suripise birthday party for a loved one or a professional conference for all your business associates. Nottingham based on the River Trent, is famous for its links with the legend of Robin Hood and, during the Industrial Revolution, obtained worldwide recognition for its lace-making, bicycle and tobacco industries. With origins traceable back to 600 AD, Nottingham was granted its city charter as part of the Diamond Jubilee celebrations of Queen Victoria in 1897 and has since been officially titled the City of Nottingham. Enjoy the tranquillity of this idyllic retreat set in beautiful countryside in the heart of England, conveniently situated approximately one mile from the A1. 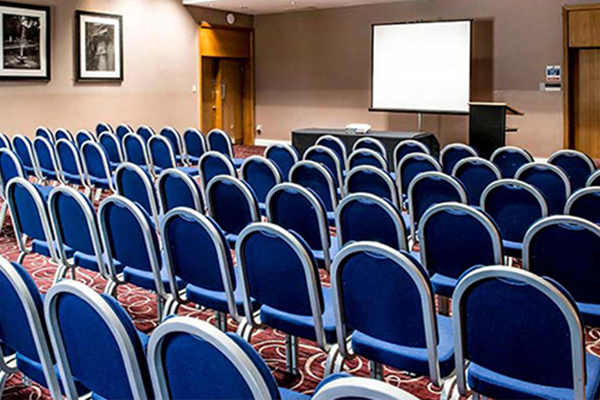 Nowadays, the city is renowned for its nightlife shopping and tourism and particularly its very strong economy, making Nottingham conference and business meeting venues a must. 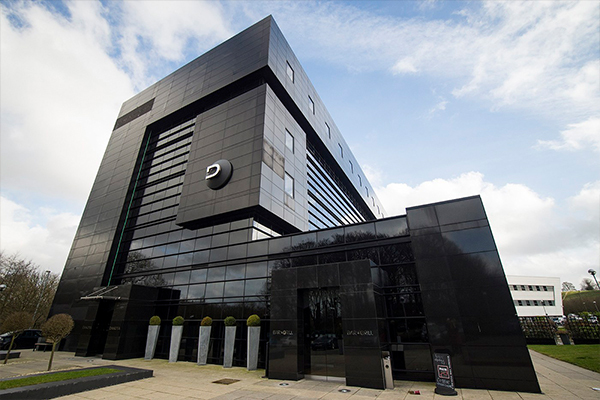 With a proliferation of major company headquarters based there such as Boots The Chemist, E.ON, Experian, Gala Group and Imperial Tobacco amongst others, it is easy to see why there is a significant need for Nottingham conference and meeting and events venues. The city is also home to the joint headquarters of Paul Smith, the high fashion house. Creative Industries are a target growth sector for the city with graphic design, interiors and textile design being a particular focus. There is already a thriving design and new media industry in the city. 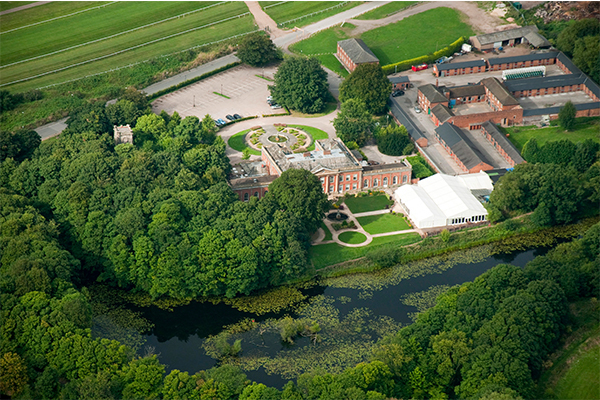 These new industries ensure that there is high demand for fashion show venues and product launch venues in Nottingham. Many companies look to hold corporate events and invite clients from around the UK to Corporate hospitality in venues around Nottingham. Nottingham, as with most of the East Midlands region has a large Asian population, so finding Asian wedding venues in Nottingham is not a difficult process. In fact with a number of boutique and high end hotels, it is easy to find many Jewish wedding and Civil wedding ceremony venues in Nottingham as well asa proliferation of wedding reception venues. Nottingham as a party venue has always a popular choice for hen and stag night venues and has a burgeoning nightlife, with two theatres and major shopping centres making it 6th in the table for UK expenditure. 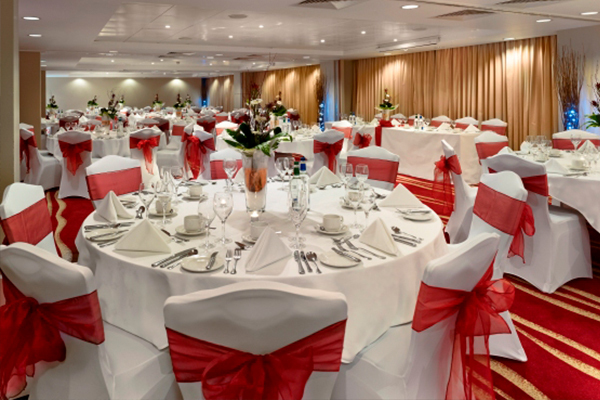 The Christmas season will see many in the events industry change their focus so that Nottingham is not left behind as an option for office Christmas party venues. 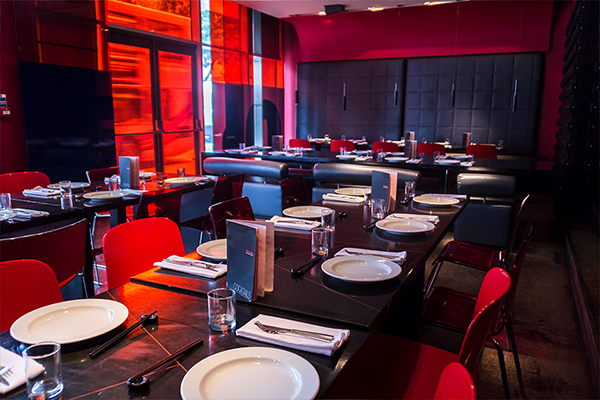 In fact, with so many major companies based in the area, it is not uncommon for there to be a plentiful supply of executive Christmas party venues in Nottingham.